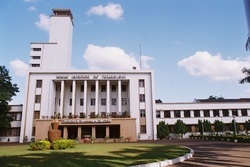 Currently I am 3rd year under-graduate student of the Department of Computer Science and Engineering at , IIT Kharagpur, enrolled in its dual degree course. I am expected to graduate with B.Tech and M.Tec. 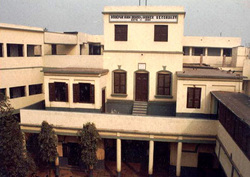 I passed WBCHSE(HS ie std XII) from Sodepur High School in 2011. 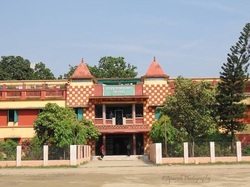 I passed WBBSE(std X) from Ramakrishna Vivekananda Mission, Barrackpore in 2009.